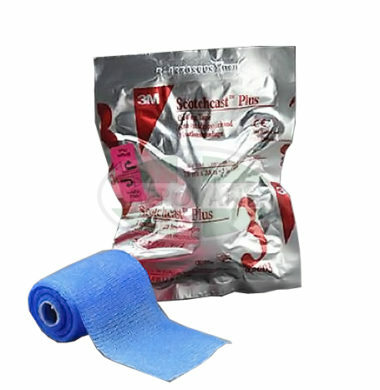 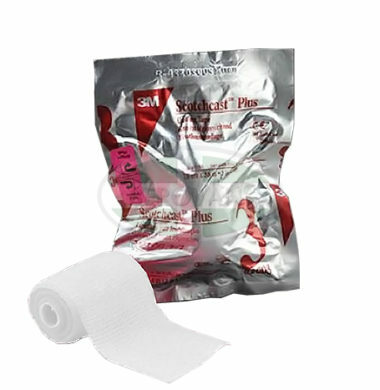 A lightweight, strong and durable casting tape that combines the benefits of a fiberglass casting tape with the handling ease of plaster. Available in 13 colors to meet patient references. For use in the construction of orthopedic casts.